Brazilian Jiu-Jitsu & Judo are widely considered the most effective form of self-defense in the world. The good news is that at Keller Elite Martial Arts in Keller, our kids Jiu Jitsu program is the perfect companion to help you raise a strong, confident leader, teaching confidence, focus & self-defense skills. 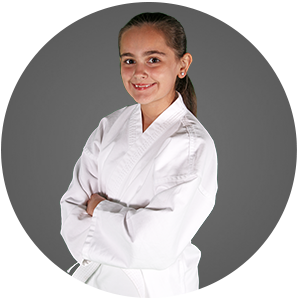 Let Keller Elite Martial Arts help you equip your child for success in the real world. WHAT MAKES Keller Elite Martial Arts DIFFERENT FROM OTHER MARTIAL ARTS SCHOOLS? 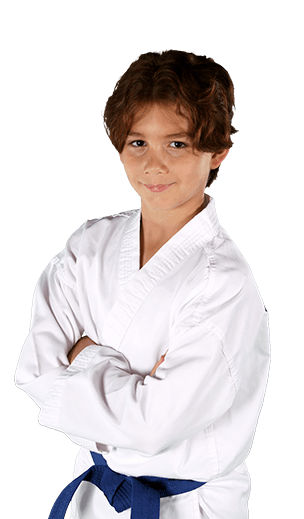 At Keller Elite Martial Arts, it is our mission to help you raise a confident, focused leader with the life-transforming experience that is martial arts. These teachers have won multiple championships and truly know how to relate with and work with children of all ages. My 9 yr old twins (boy/girl) LOVE GOING! My son's self confidence has skyrocketed since he joined 8 months ago. I HIGHLY recommend their class and they don't surprise you with hidden expenses. Very reasonable and honest! Our program is divided into three age groups so children are always working with their peers in a safe, fun environment. Classes are for ages 4-7, ages 8-10, and ages 11-13 plus the Elite Squad Competition Team. Q. Are There Long Membership Commitments? How Much Does it Cost? Program pricing depends on how many months you'd like to commit to. We have the most honest billing system in the area & are confident you will enjoy training with us! Get in touch and we will give you pricing & monthly special information! We offer family discounts as well! Absolutely not! We have classes for all ability levels and no previous experience is required. All students are divided by age & skill level in class, and we make sure that everyone feels right at home on their first day of class. 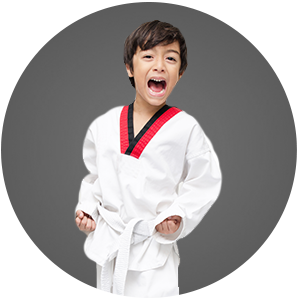 We teach children complete self-defense, how to become bully-proof, and important social skills that will help them to become outstanding citizens throughout life! The first step in keeping a child bully-proof is preventing them from becoming a target - strong, confident kids who can stand up for themselves in any situation are not a bully’s first choice! Your child will learn how to defend themselves and how to be responsible with their techniques because we don't create bullies, we defend against them!